After making the difficult decision to close your nonprofit organization, there are a number of steps you must take to ensure the proper people and agencies are aware of the decision. You must notify the state of your intent to dissolve and pay remaining debts. There are limitations on how the remaining assets of the organization may be distributed. Nonprofits with 501(c)(3) have additional filing requirements with the IRS. The board of directors must decide to close the nonprofit. 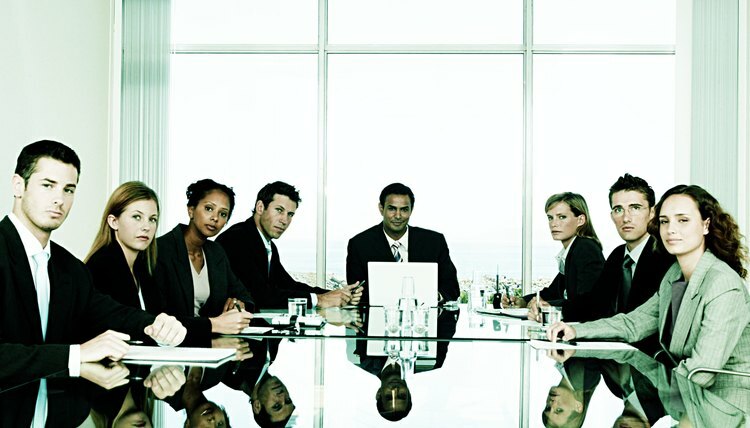 Your bylaws or articles of incorporation may specify how many board members must agree to dissolution. If there is no provision in place, there must be at least a majority vote. The secretary of the board should record this decision, including how many board members were in favor of the decision to dissolve. Once the board has voted to dissolve the nonprofit, you must notify the state by filing Articles of Dissolution with the State Department of Assessments and Taxation. On the form, you will specify the name of the nonprofit, place of business, the name of the registered agent, and the names and addresses of the board of directors and officers. Either the secretary or the president of the nonprofit must sign the form. It will take 7-8 weeks for the Department to respond to your request. After you have filed the articles of dissolution, you are required to send a copy of the articles to all creditors of the nonprofit. With the help of the board, you should create a plan to settle all remaining debts of the organization. If you have employees, ensure that they are notified about the dissolution and that final paychecks are distributed. When Maryland nonprofits dissolve, they may not distribute their remaining assets to any individual person. Instead, you must distribute the assets to another nonprofit organization or government agency. Your articles of incorporation or your bylaws may specify what organization will receive the assets. If one has not been selected, the board will choose an appropriate donee. You must file a final tax return with the state. The return will be on the usual corporate tax return form, but you will check the "final return" box at the top. If the nonprofit is an exempt organization with 501(c)(3) status from the IRS, you must file your final federal tax return, and you must file form 990-N with the IRS, which will include financial information from the previous year. Additionally, you will answer specific questions about the organization that the nonprofit is distributing its remaining assets to. You must disclose if any officer, director, trustee or key employee of your nonprofit has a financial interest in the transferee organization. Additionally, you must provide a certified copy of your articles of dissolution to the IRS. To qualify for 501(c)(3) status, an organization must operate exclusively for religious, charitable, scientific, testing for public safety, literary, or educational purposes, to foster amateur sports competition, or for the prevention of cruelty to children or animals. When a 501(c)(3) dissolves, the organization must settle all outstanding liabilities and distribute any leftover funds according to the provision set in its charter.